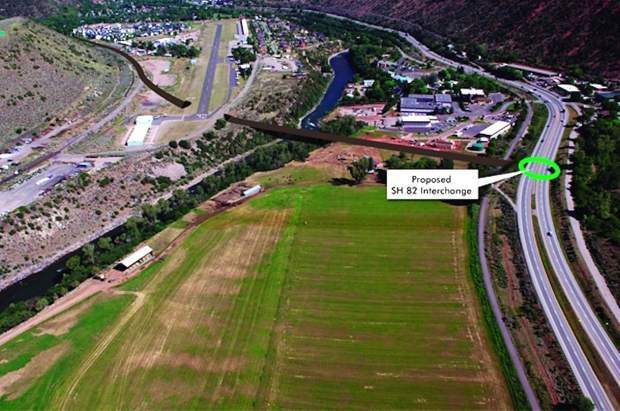 A photo illustration from the South Bridge project environmental assessment shows the planned route from Airport Road, upper left, underneath the airport runway, across the Roaring Fork River and to a new Colorado 82 connection. 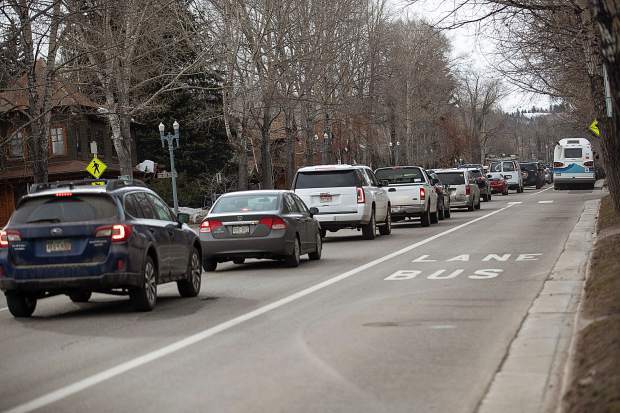 The city of Glenwood Springs and the Roaring Fork Transportation Authority bridged a major financial gap Thursday, which in turn elevated the long-sought-after South Bridge project from a long-shot hypothetical to a very possible reality. The project dates back to 2002, following the Coal Seam Fire, which forced the evacuation of thousands of Glenwood Springs residents and illustrated the critical need for an additional access between state Highway 82 and the South Glenwood/Four Mile area, according to a 2013 South Bridge EA (Environmental Assessment) for the project. 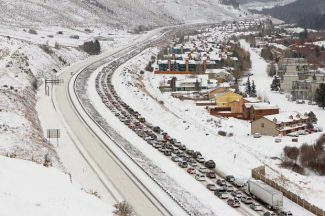 “We spent essentially since 2013 until probably nine months ago working out a solution which was a grade-separated intersection [at Highway 82],” Glenwood Springs City Engineer Terri Partch said. The interstate-style interchange would allow the road to cross the trail at grade, which would mean that the Rio Grande Trail and inactive rail corridor would stay in place exactly as it is today. That led to the grade-separated highway interchange. Before Thursday, the project was estimated to cost roughly $65 million. Thursday’s easement agreement between the city and RFTA, however, shaved off approximately $25 million of that cost estimate. “From a legal standpoint, we started working with RFTA … and started talking about, are there other ways to address the crossing of the corridor that would protect its status as being a rail-banked corridor,” Glenwood Springs City Attorney Karl Hanlon explained. “The critical issue there is that you can’t sever the corridor, which means you’ve made it impossible to re-establish rail service on the corridor,” he said. 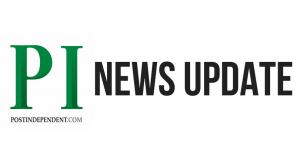 The agreement will allow the city to cross the corridor and connect directly to Highway 82, for now, with a raised berm and large box culvert, through which the trail would pass underneath. 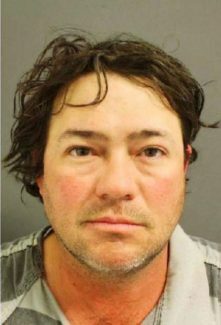 “The agreement essentially obligates that, in exchange for that easement to cross [the trail] with a berm right now … is to accommodate that future use on the corridor if it gets reactivated for some kind of transportation use beyond the interim trail use that is going on right now,” Hanlon added. The pact between RFTA and the city earned quick praise from city staff and City Council members, as those working on the project for years had constantly been met with construction hurdles and subsequently prohibitive cost barriers. The new agreement eases a majority of that. Also, since RFTA’s Ballot Issue 7A passed this week, $4 million has also been designated for assistance with the South Bridge project. That question passed in the Garfield County communities of Glenwood Springs, New Castle and Carbondale by a margin of 52 percent. “Really, it’s a $36 million project, and considering that we would also have potential other avenues of reducing that cost … all of a sudden this is a real possibility,” City Councilor Jonathan Godes said. Those cost reductions could include finding ways not to have to build an estimated $6 million tunnel under the municipal airport runway, as the plan now calls for, and by going after grant funding from the state, Garfield County and the Garfield County Federal Mineral Lease District. 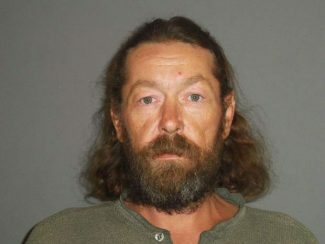 “It essentially took this from a, it’s never going to happen project, to … we could be looking at something in the next 12 months being shovel ready and the next two to five years of actually having something in place,” Godes said. RFTA board member and Glenwood Springs Mayor Michael Gamba pointed out that, although the city would still need to come up with a considerable amount of money, Thursday’s easement agreement was not just a pivotal step toward the South Bridge project. It also clearly illustrated the developing, improved relationship between the city and RFTA, he said. “It is a huge benefit for the city in regards to the possibility of building the South Bridge connection,” Gamba said. “It shows a real change in the relationship between the city of Glenwood Springs and RFTA. “I don’t believe that such an agreement would’ve been remotely possible two to four years ago,” the mayor added.